ON THE GO OC - Things to do with your family. : Festival of Whales at Dana Point Harbor, Our Favorite Moments & Whats's Up for This Weekend too! 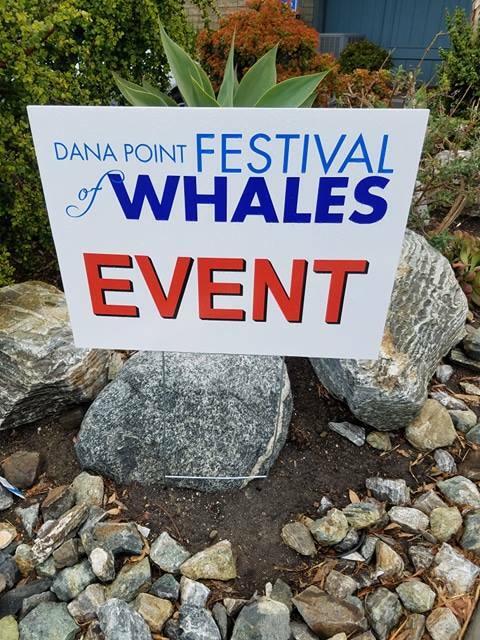 Festival of Whales at Dana Point Harbor, Our Favorite Moments & Whats's Up for This Weekend too! Have you been to the Festival of Whales in Dana Point? 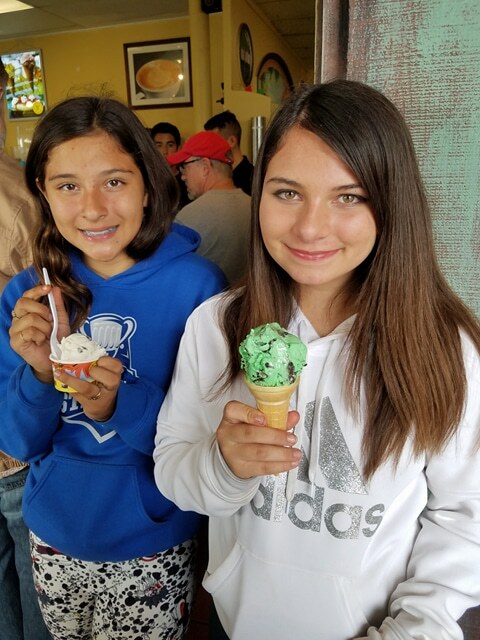 This beautiful family friendly event is in its 47th year and growing in popularity. There is so much to see and experience! Parking is plentiful too in the assigned lots and there's a free shuttle trolley that runs from 10am to 4pm too! A few must do's... stop by the SoCal Woodie Display, Harbor Music Series, and Art Show along the Harbor Walkway and Mariner's Village! One of our favorites was listening to the live music. There is something special about fresh sea air, music and just caught seafood that takes me back to my childhood. 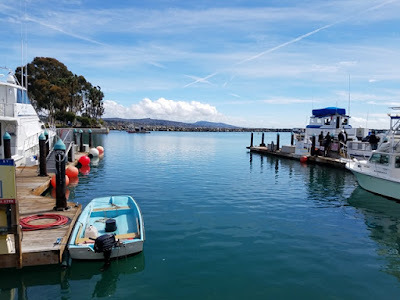 As a kid we frequented Dana Point Harbor. 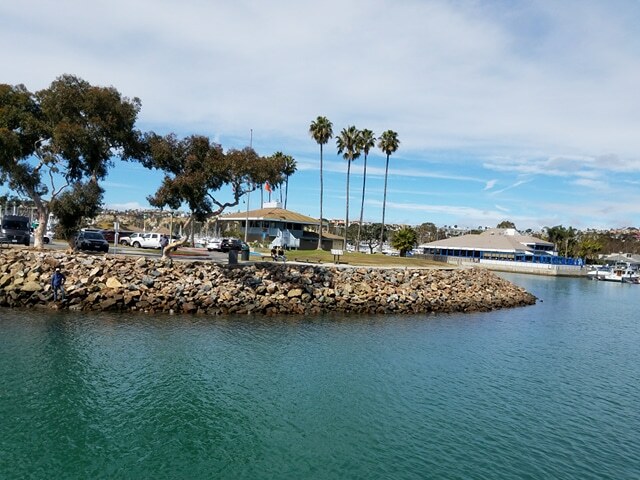 My parents would to take us to the old Jolly Roger, the Fish Market for fresh fish and chips and of course we would walk the harbor. Now days we still go but in a much larger group... traditions grow with family! My dad aka Papou still ties a French fry to a string and shows the kids how you can catch crabs like in Greece with a string and bait! It's a memory none of us will ever forget. 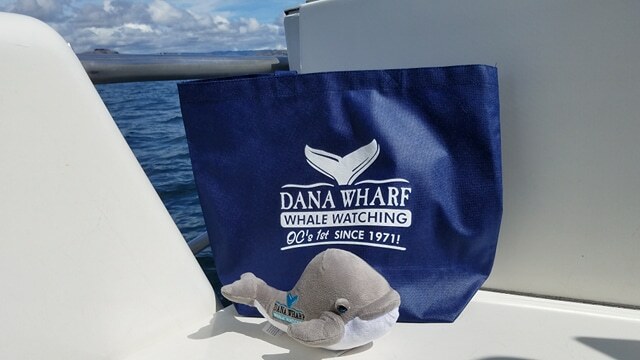 While you are at the Harbor for the Festival of Whales it's perfect timing to reserve a Whale Watching tour. They start early and go pretty late into the afternoon from 8am to 4pm. 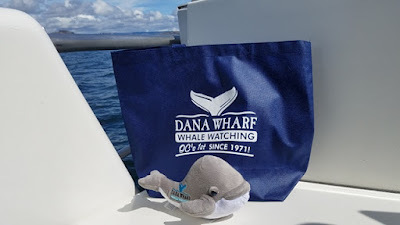 We took a 2 hour tour and wow did we get lucky! The Capitan and first mate were amazingly spotting whales. 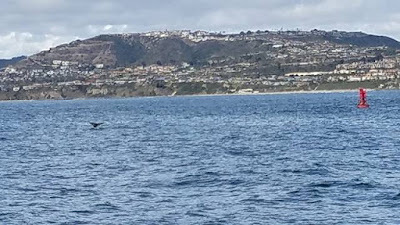 We were able to see a blue and gray whale as well as dolphins and sea lions! Totally fun for all ages. 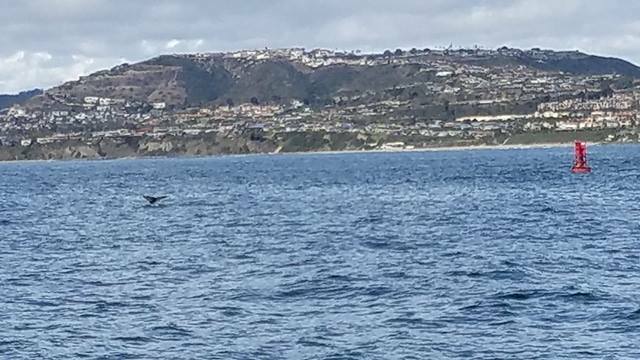 I had my niece and daughter both preteen tell me that they were in awe over the whales and how close we got. The girls were down below when we came upon some dolphins and loves seeing them swim right next to the boat! We will definitely take another tour out to the Harbor since I know my son and hubs would love it! After Whale Watching we started a slow walk back and around to the upper side of the Harbor towards Scoops Ice Cream. I mean being on board a boat for 2 hours makes ya hungry! As we walked back we loved looking at the art. This was another favorite of the girls and I. There are shirts, bags, suvineers of all kinds. 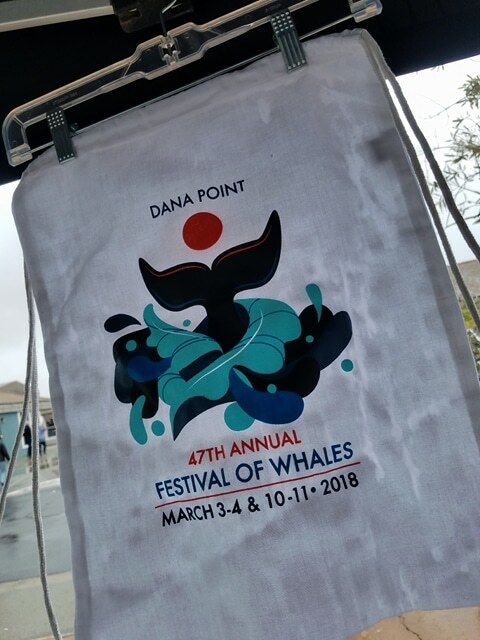 Special art featuring the Festival of Whales on hand to take home that special memento. The day was overcast and to be honest it was perfect that way. We looked at the boats on the docs too. Really family friendly event and plenty of space to walk with the littles too who may need to have a snack and sit at a table. 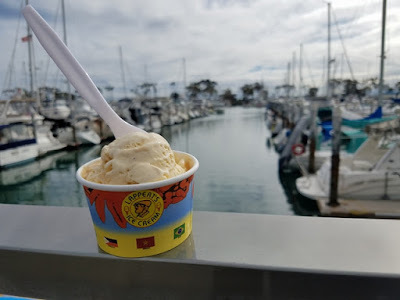 We stopped by scoops and seriously had the most creamy tasty ice-cream ever! The three of us agreed that since they allow tastes we would taste a few and then choose. Hard decisions... Best ice-cream. 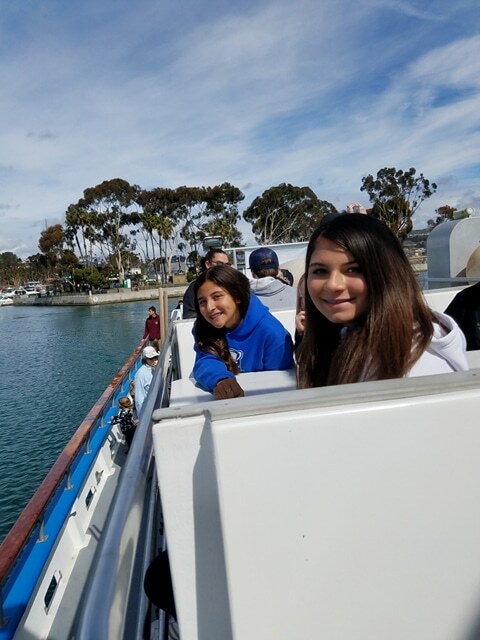 Taking a break with the older girls from all the hustle and bustle from the week was pure relaxation with an ocean view! 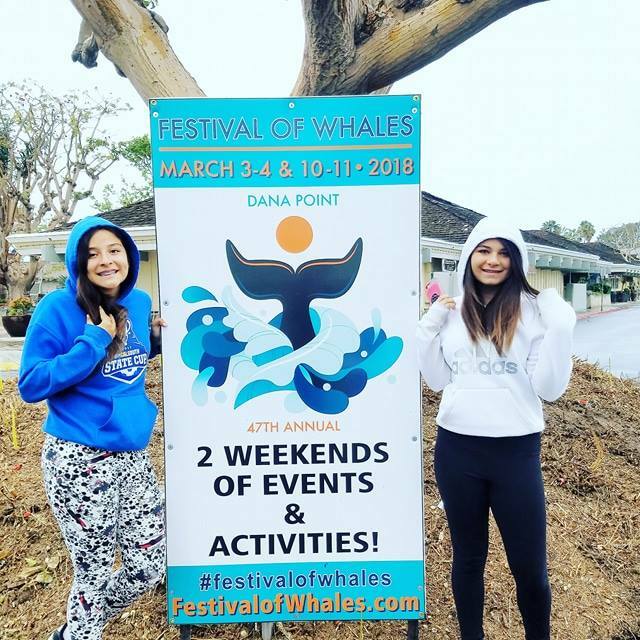 We want to head back next weekend for more Festival of Whales entertainment. 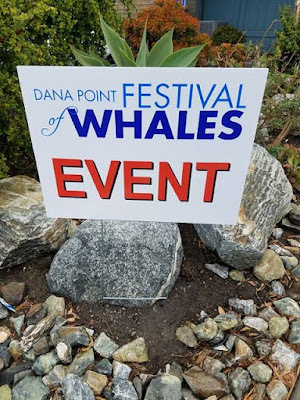 Next weekend's festivities include more whale watching, the Dinghy Dash (enter to build a dinghy to race, stay dry hehe), Whale of a Concert and BBQ at Baby Beach (best spot for families of all ages) and more! I hope you get to make it out, perfect for family or ideal for date day too! Don't forget to post your pics on social.. I love to go check out the hashtags and see everyone's fun! 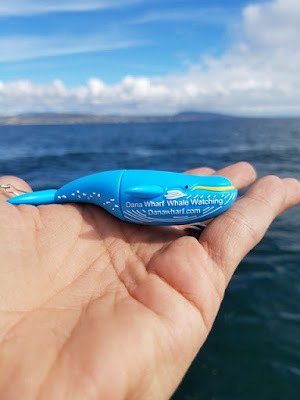 Use #FestivalOfWhales and #DPHarbor . 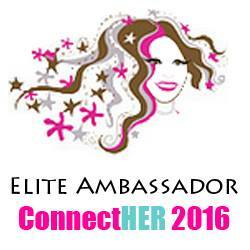 You can check out our live video from the event here too! 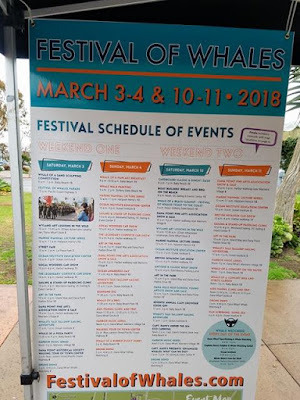 Happy Week and Festival Of Whales fun!